Tyler Bratcher is a junior at Middletown High School and is in his second semester of journalism. He plans on majoring in foreign language in college and wants to become an interpreter. His hobbies include: running track for the high school team and watching professional sports such as football, baseball, and basketball. His favorite teams are the Philadelphia Eagles, Washington Nationals, and the Chicago Bulls. 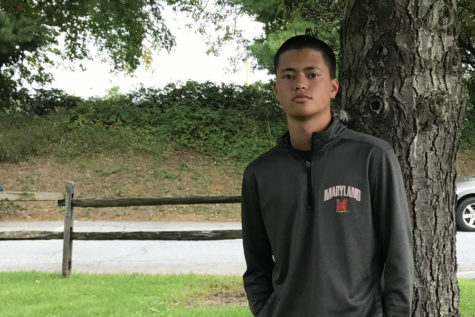 Once he graduates from high school, he wants to go to Frederick Community College for two years, then transfer to a four-year university.